Every now and again I publish casting calls to practice with new techniques and equipment. Kirsten & Chris spotted my most recent casting call, asking for couples who were willing to give up an hour of their time in return for some lovely portraits. We chose Newstead Abbey as a mutually convenient area for the shoot and were very lucky with the weather. 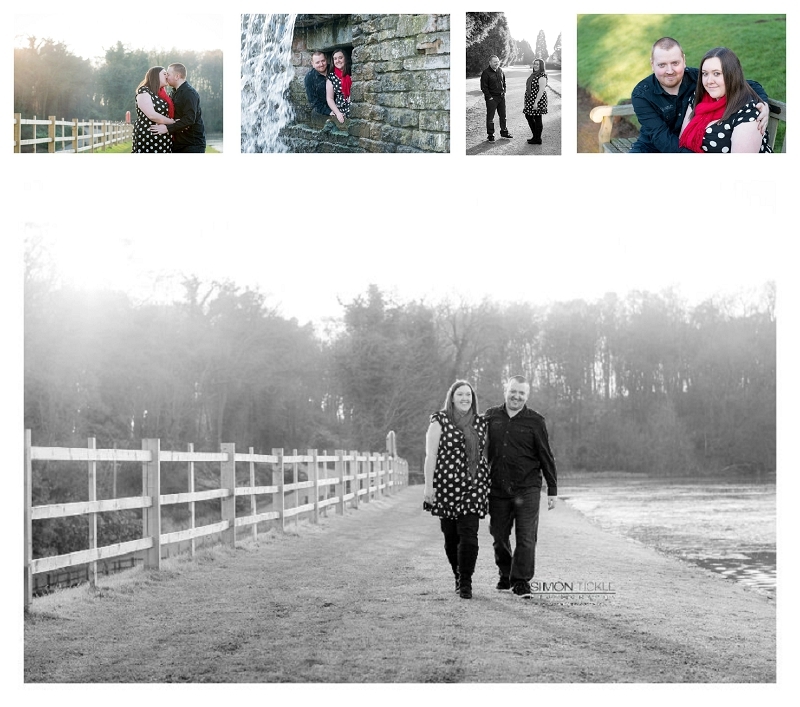 I’m sure Kirsten & Chris will love the images as much as I do.